A new report has uncovered 13 cases of people suffering adverse effects-including five deaths-after receiving Botox. The release of the report’s findings by Health Canada coincides with new warnings to be issued to doctors using the product. The precautions stipulate that Botox should only be administered by qualified and experienced physicians at the recommended dosage and frequency. They also mention muscle weakness and other serious adverse effects have been reported. The toxin Botulinum, when administered, causes muscles to relax by blocking nerve impulses. In rare cases, it will spread beyond the injection site, sometimes paralyzing respiratory muscles and making swallowing difficult. She stressed the episodes occurred mainly in children with pre-existing conditions, such as severe cerebral palsy, dysphagia (difficulty swallowing), aspiration pneumonia or lung disease. Only one patient took the injection for cosmetic reasons. The pre-existing conditions make it difficult to say for sure Botox was the cause, Van Hove noted, also pointing out the patients were treated with high doses. 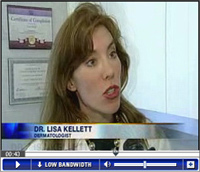 Of the 13 adversely affected, only one was receiving Botox for cosmetic purposes, a distinction that dermatologist Dr. Lisa Kellett thinks is worth making. 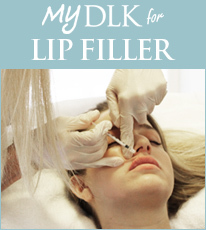 Still, if you’re thinking of getting Botox injections for cosmetic reasons, be very careful where you turn.